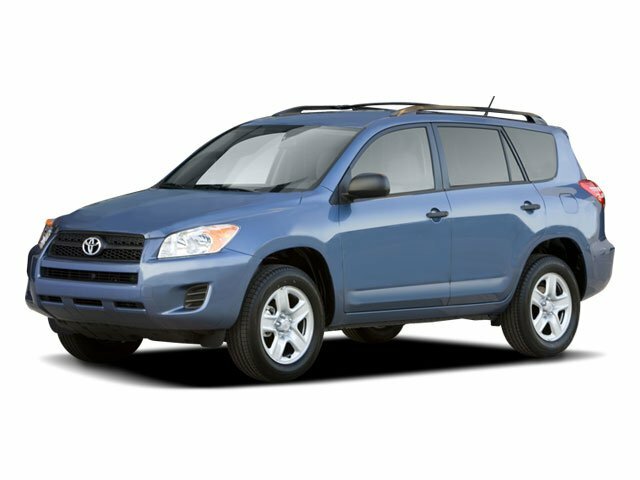 Description The used 2009 Toyota RAV4 in CLARKSDALE, MISSISSIPPI has aged like fine wine. This SUV doesn't look like it has a few plus years on it. Get all of this for $10,795. Don't be alarmed about 93,471 miles, this vehicle has been well cared for. Its a v4 Black Forest Pearl SUV that offers drivers flexible cargo options. Drive to Principle Toyota and test drive the 2009 Toyota RAV4.